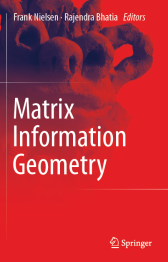 Research areas: Data science, Geometric science of information, Big Data, Machine Learning, High-dimensional statistics. Challenge: Current Data Science is often biased by inappropriate representation, and adhoc data/model goodness-of-fit or distances (poster). 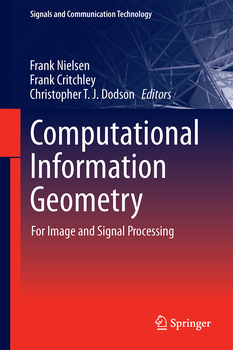 Goal: Learn appropriate data/model geometry for Intrinsic Data Science with principled distances. 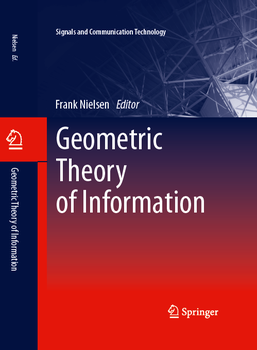 Fabric of modern information theory where computation = science of transformations, geometry = science of invariance, information = science of communication (between data and models). 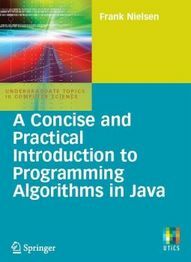 Driven by serenpidity and curiosity, I also sometimes work on computer graphics, user interfaces, computational photography, computer arithmetic, systems biology, geometric combinatorial optimization, economy, (GP)GPU, etc.). I am also interested by epistemology, and in particular abduction and other principles yielding creativity and new knowledge. Exploring and measuring non-linear correlations: Copulas, Lightspeed Transportation and Clustering, NIPS Time Series Workshop, 2016. 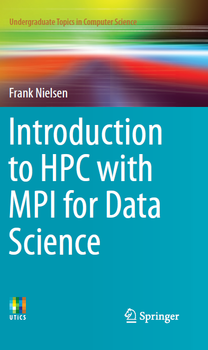 Introduction to HPC with MPI for Data Science, ISBN 978-3-319-21902-8, Springer, 2016. 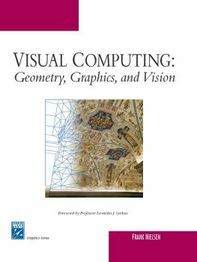 Visual Computing: Geometry, Graphics, and Vision, ISBN 1-58450-427-7, Charles River Media, 2005.